• Select Desired CMS – Select your Desired CMS for starting a new theme/template. 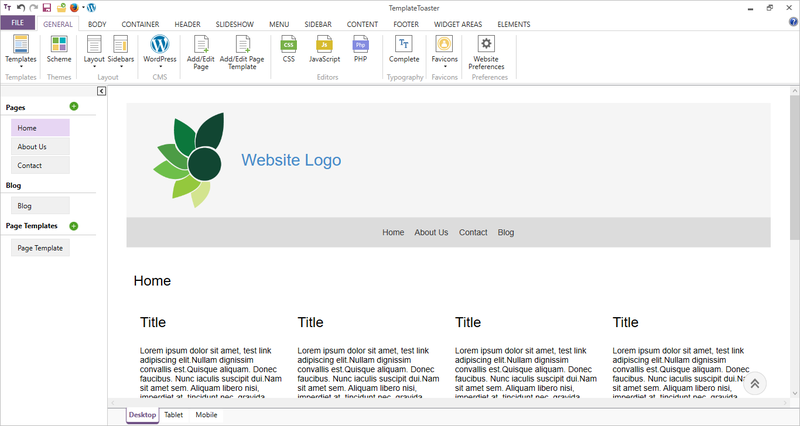 • Start theme/template From Scratch or Select Sample Templates – Design your new theme from scratch or select sample template from the ‘Go With Sample Templates’ option. 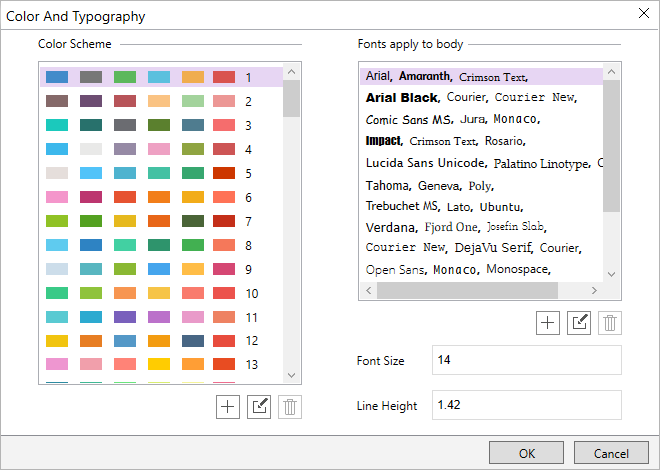 • Choose Color Scheme & Typography options – Choose your desired Color scheme and typography for your new theme/template. • Main Interface of the Software – In this, the main interface of the software will be shown after the installation and activation of the product.